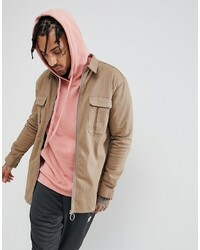 Sixth June Utility Shirt In Stone £25 Free UK Shipping! 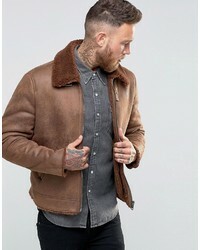 Asos Faux Shearling Jacket In Brown £42 £85 Free UK Shipping! 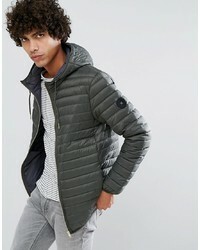 Clean Cut Copenh... Quilted Zip Through Down Harrington Jacket £84 Free UK Shipping! 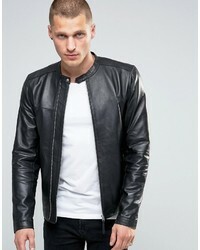 Lee Leather Biker Jacket £339 Free UK Shipping! 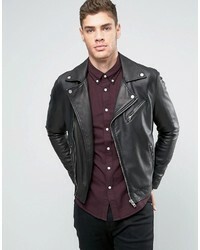 Selected Homme Leather Biker Jacket £254 Free UK Shipping! 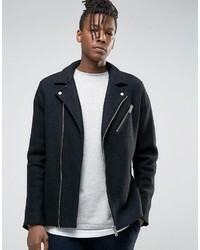 Selected Homme Wool Biker Jacket £72 £196 Free UK Shipping! 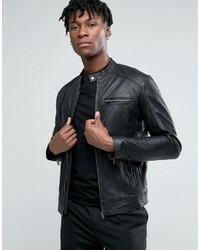 Pretty Green Leather Biker Jacket In Slim Fit Black £394 Free UK Shipping! 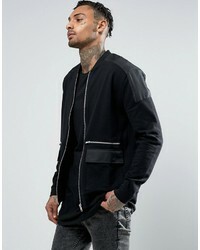 Replay Bomber Jacket £106 £184 Free UK Shipping! 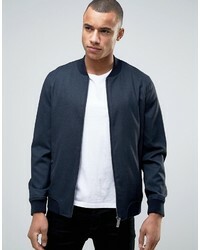 Asos Jersey Bomber Jacket With Woven Panels Zip Pockets £21 £37 Free UK Shipping! 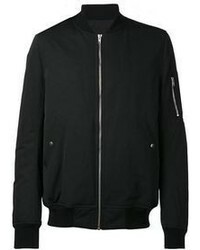 Ted Baker Neoprene Sport Bomber £83 £187 Free UK Shipping! 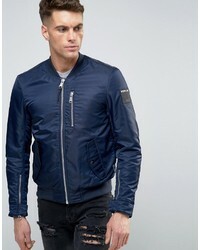 Ted Baker Formal Bomber £106 £267 Free UK Shipping! 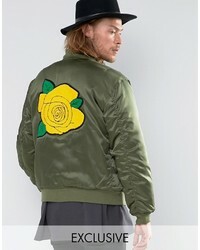 Reclaimed Vintage Satin Ma1 Bomber Jacket With Rose Back Patch £49 £115 Free UK Shipping!